Home Games Get awesome PS4 bundle deals from today until December 2! Now is the perfect time to buy a PS4! 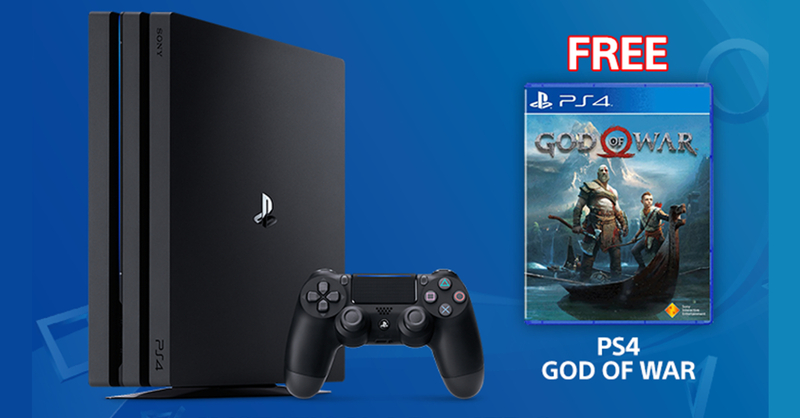 PlayStation is giving gamers a treat this long weekend! From today until December 2, PlayStation will hold a 3-Day Special Sale in participating outlets including iTech and DataBlitz. The sale includes lots of awesome bundles that are perfect for gamers who have yet to buy a PS4, or for loaded holiday shoppers! At Datablitz, the three bundles above are also available until December 2, though there’s another package available — A PS4 Slim Fortnite Bundle with a FREE copy of either Dynasty Warriors 9 or Final Fantasy Dissidia NT. Can’t wait to get your own PS4 or PS4 Pro? Head on over to the nearest iTech and/or Datablitz branch near you! In case you’re looking for another PS4 deal, check out the recently released PS4 HITS Bunlde 2018.